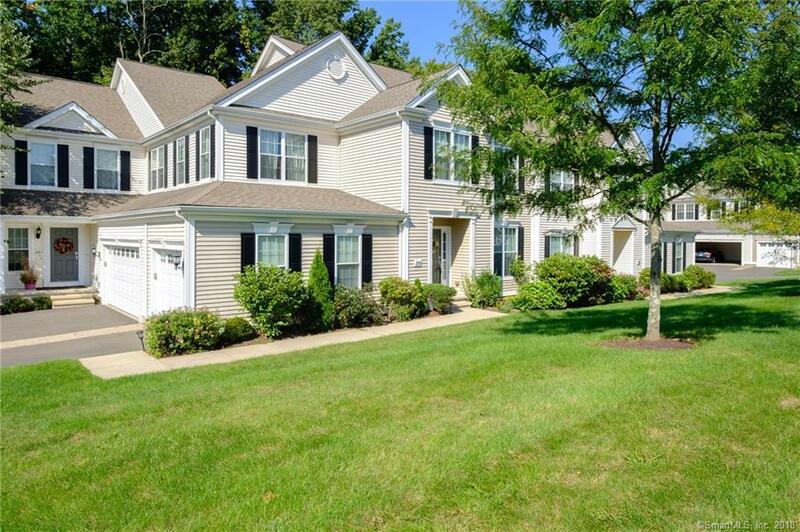 Beautifully Appointed 7 Room Townhouse in Desirable Woodlands of Newington! 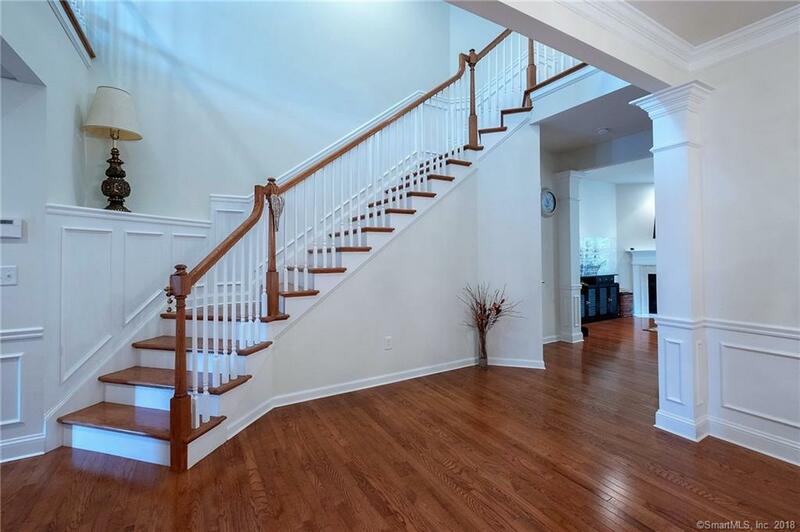 This Lovely Home Features a Spacious and Open Floor Plan with a Welcoming Entry Foyer and Gracious Curved Staircase. The First Floor Plan Includes a Formal Dining Room, Sun Filled Living Room with Gas Fireplace which Opens to the Large Eat-in Kitchen with Slider to Private Rear Deck, Half Bath, French Doors off Foyer which Lead to the Study/Bedroom with Double Closet. 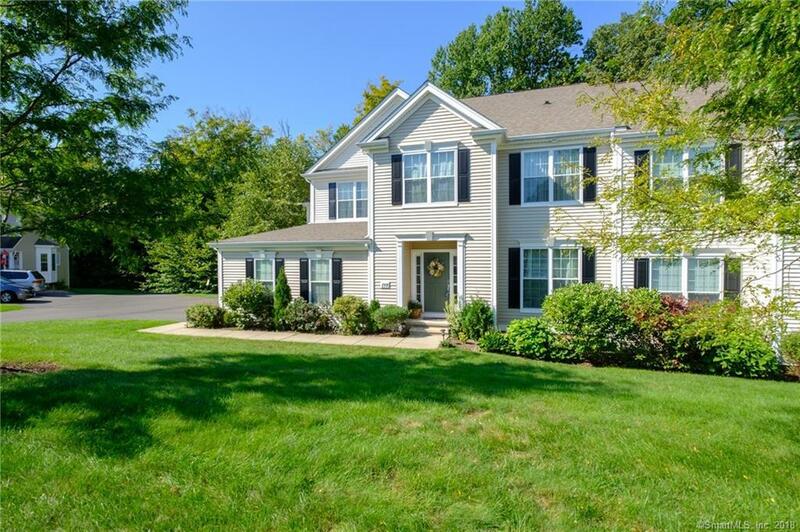 The Second Floor Plan Features a Loft/Sitting Room Overlooking the Foyer, a Large Master Suite Complete with Newly Tiled Full Bath, Updated Granite Top Vanities and an Over sized Walk-in Closet, Additional Bedroom with Walk-in Closet, Updated Full Bath and Laundry Room. 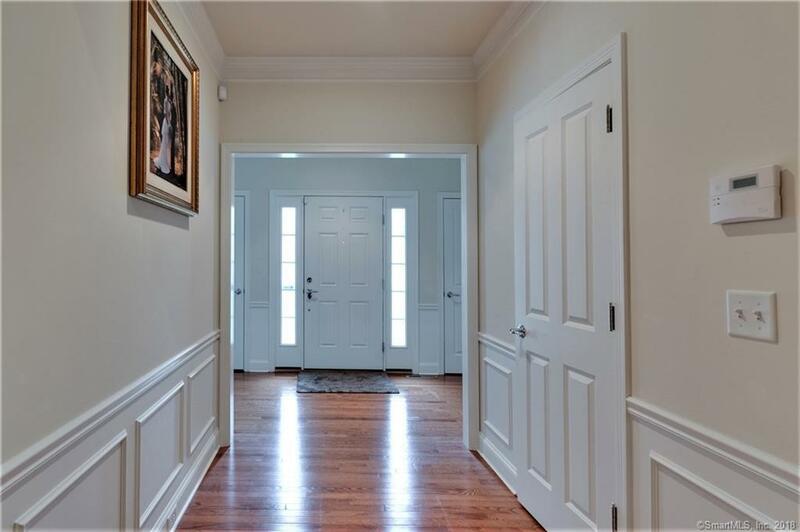 Fabulous Finished Walkout Lower Level Recently Completed adds an Additional 1000 SF of Living Space and Features a 22 Ft. Family Room w/Electric Fireplace, Office/Guest Room, Gorgeous Full Bath w/Double Sink Vanity, Granite Counters and Tiled Walk-in Shower. Additional Closets for Storage, Gas Heat/Hot Water, Central Air and Attached Garage. Conveniently Located to Uconn Medical & Jackson Labs, I84, Rt 9 and Shopping. Listing provided courtesy of Jody Viola of The Joseph J. Gustin Company.